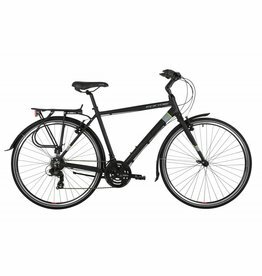 Combining quality with affordability, the Cromford is an excellent hybrid with an appealing price. 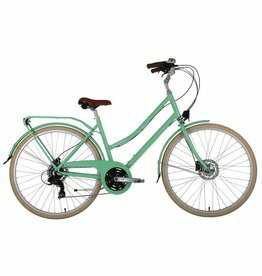 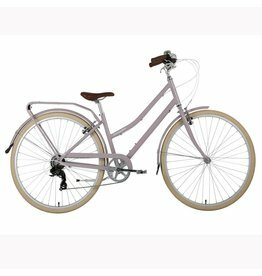 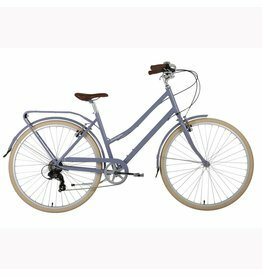 A stylish and comfortable town bike, the Hartington is affordable without compromising on quality. 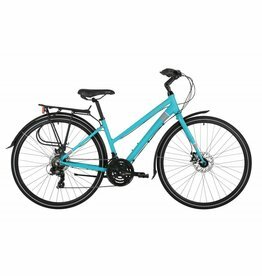 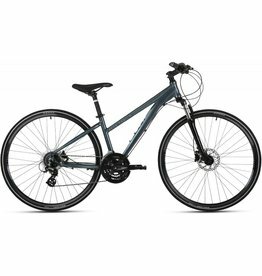 A versatile all-rounder that combines features from road and mountain bikes to deliver a comfortable ride.